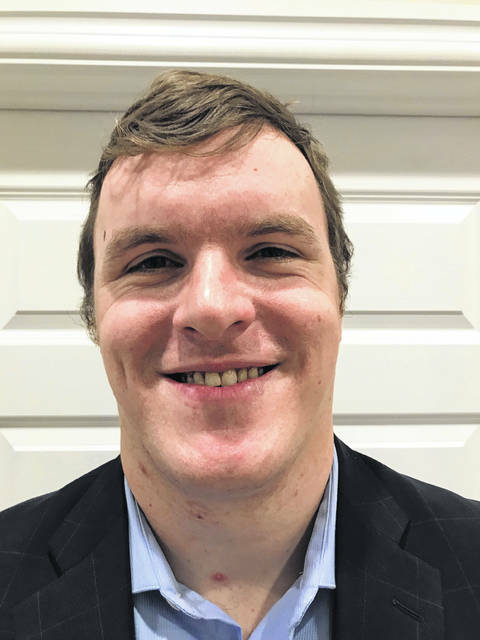 WILMINGTON — Walter (Butch) Peelle, CEO of Peelle & Lundy Realtors, announced that David Hertlein has joined the firm of Peelle & Lundy Realtors, Inc.
Hertlein grew up in the Martinsville community, moving to Wilmington and graduating from Wilmington High School. He was involved in sports and Boy Scouts of America, where he obtained the rank of Eagle Scout. Having deep faith, he recently went on an 11-month missionary trip traveling to 11 countries in the World Race. His parents are Dale and Dianne Hertlein of the Wilmington community. As are all Peelle & Lundy Realtors, Hertlein will be “full time” specializing in homes, farms and commercial properties.